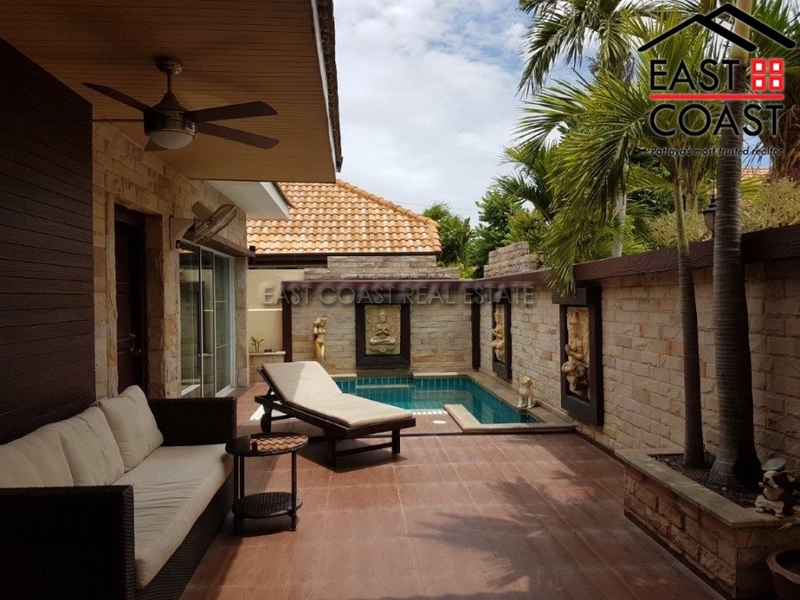 Pattaya Lagoon Resort, top location in South Pattaya, 3 bedroom / 3 bathroom house for sale with private swimming pool. 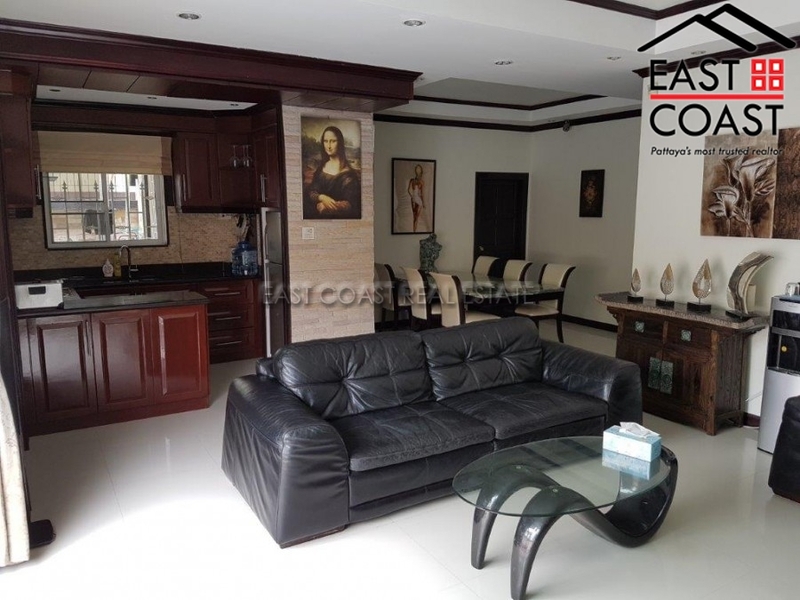 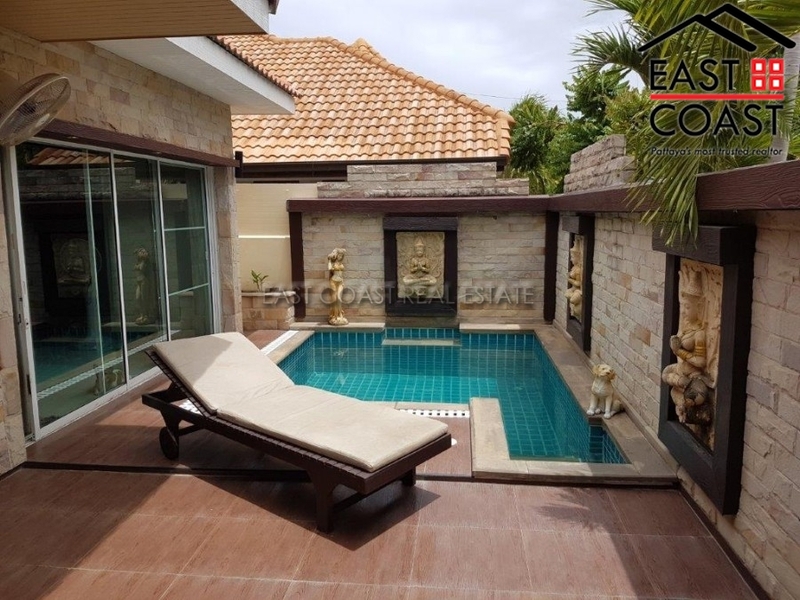 This charming fully furnished 3 bedrooms pool villa for sale with the approx. 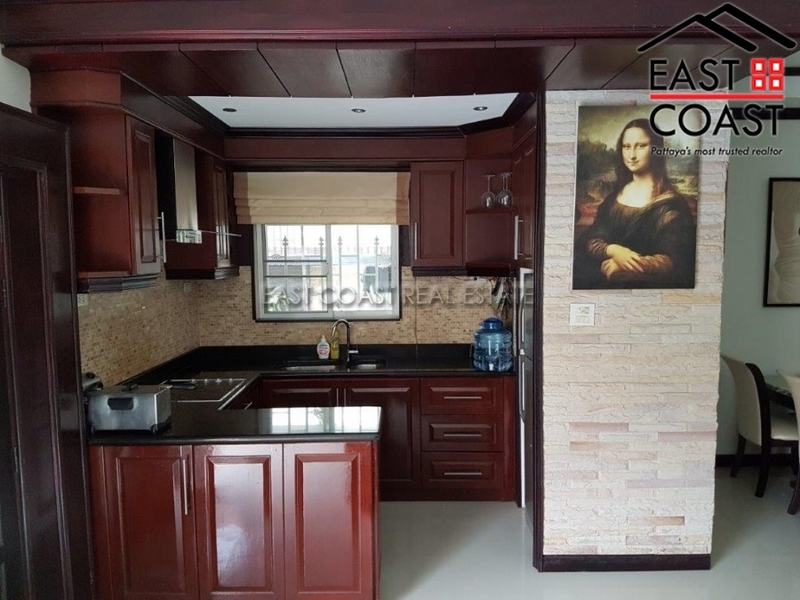 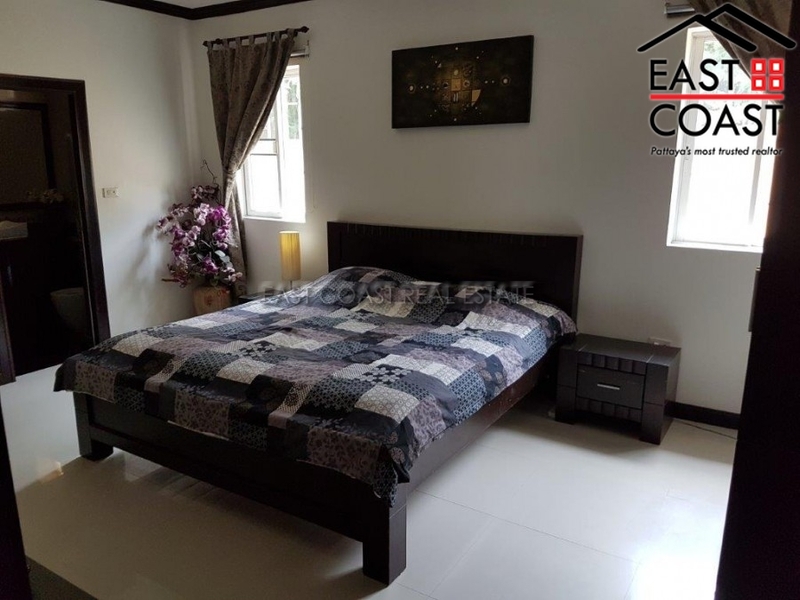 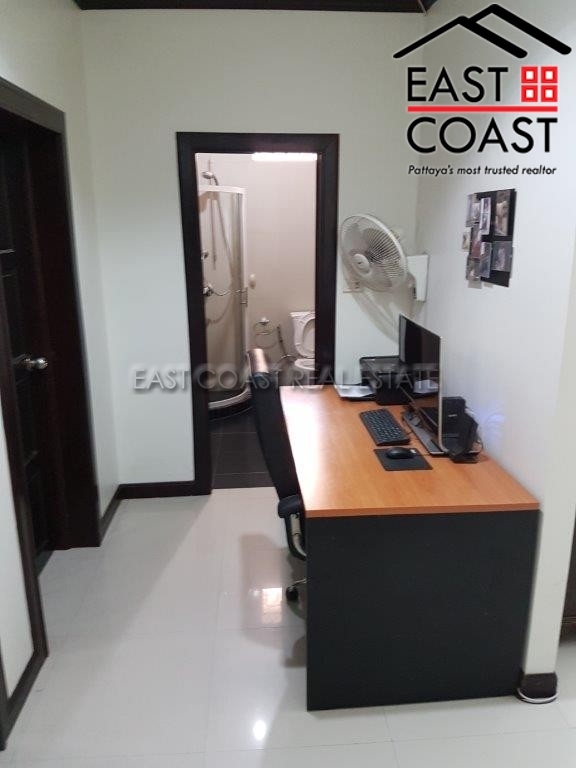 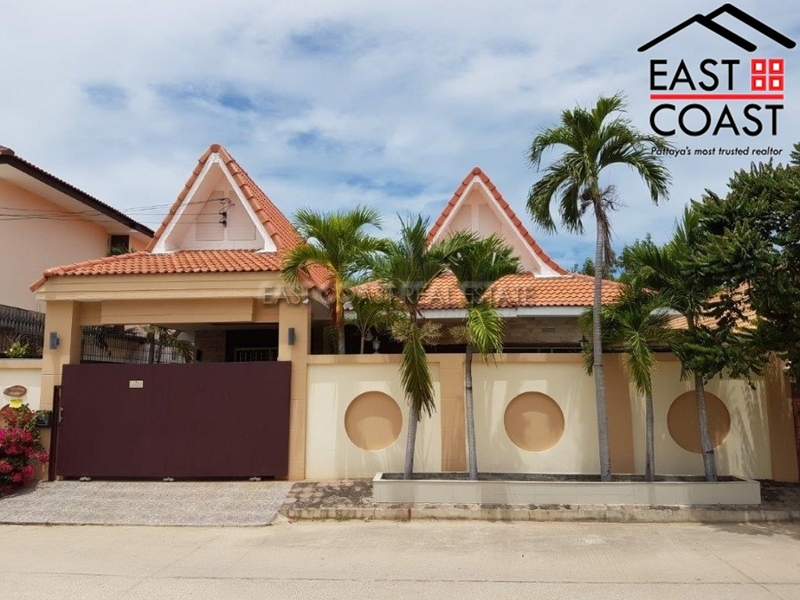 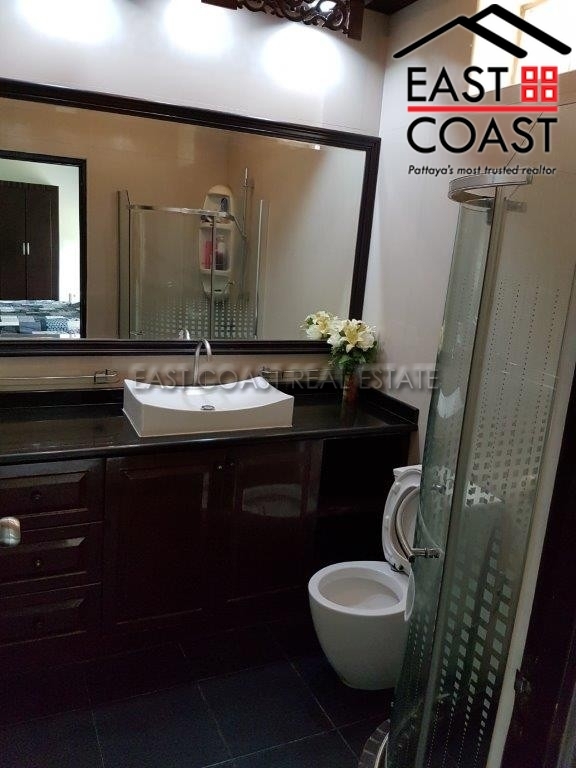 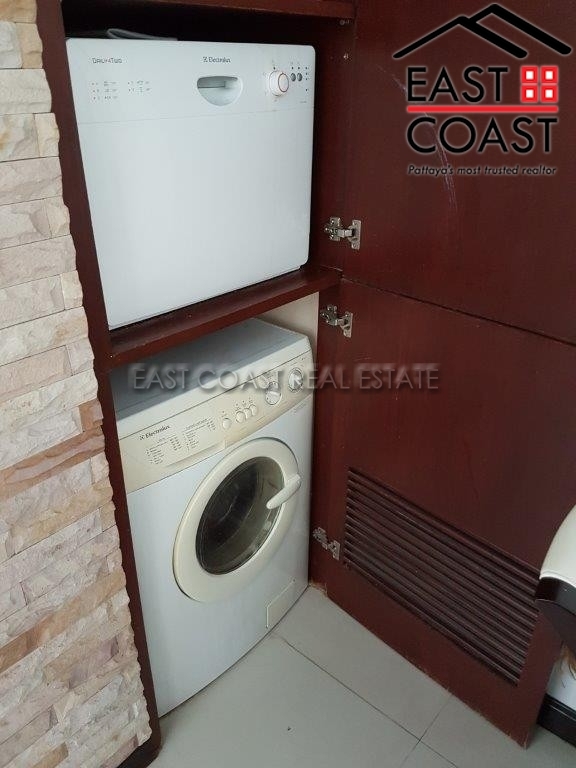 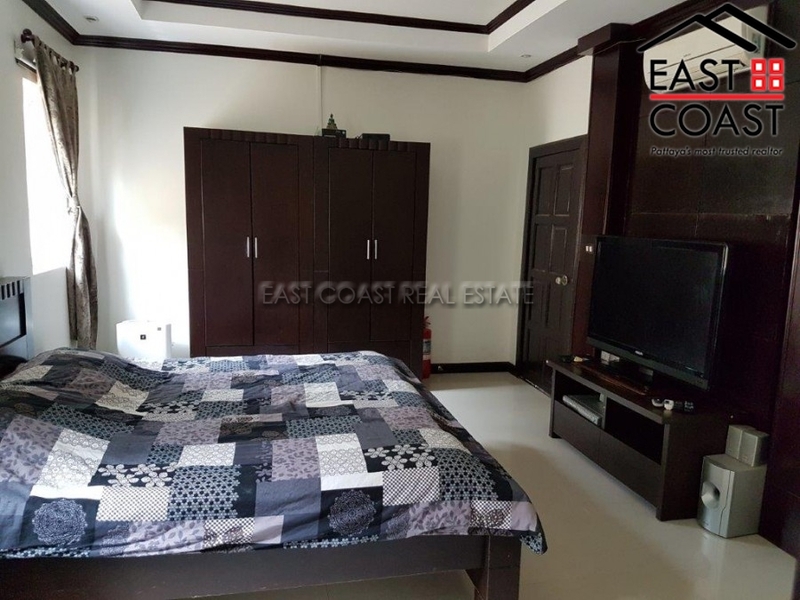 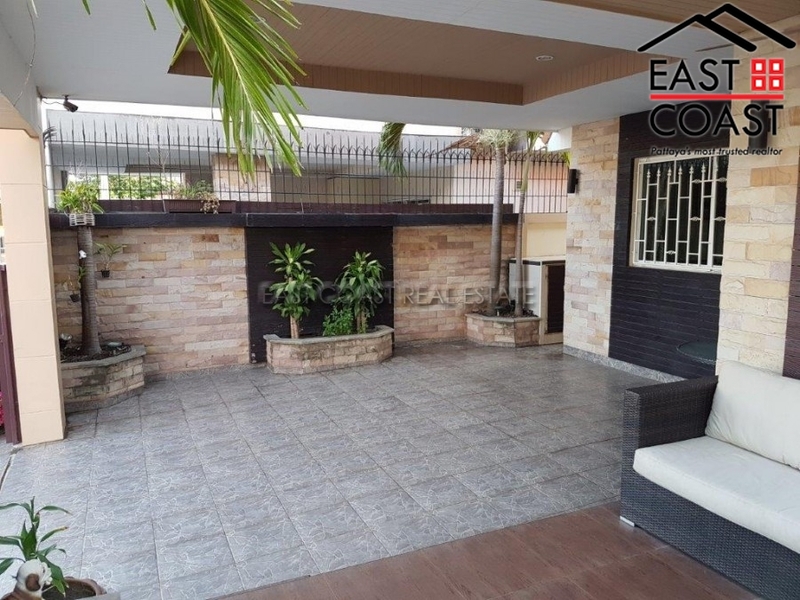 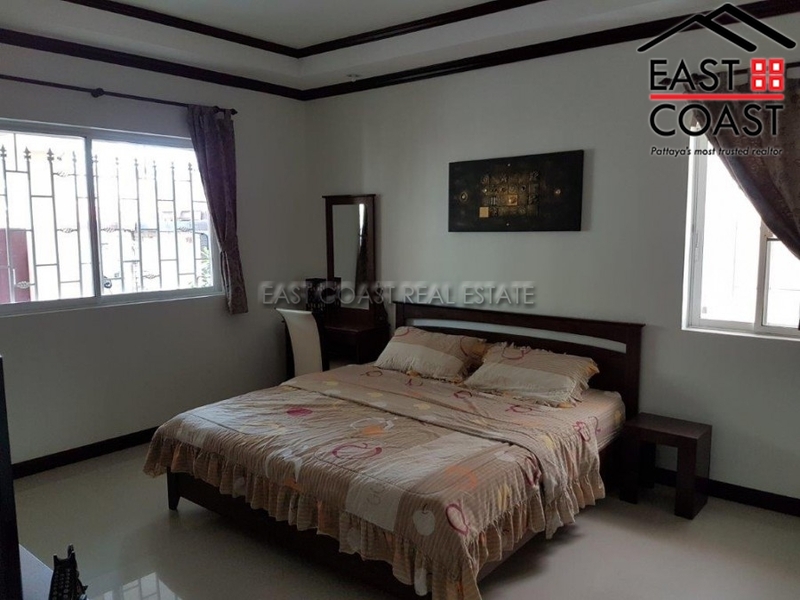 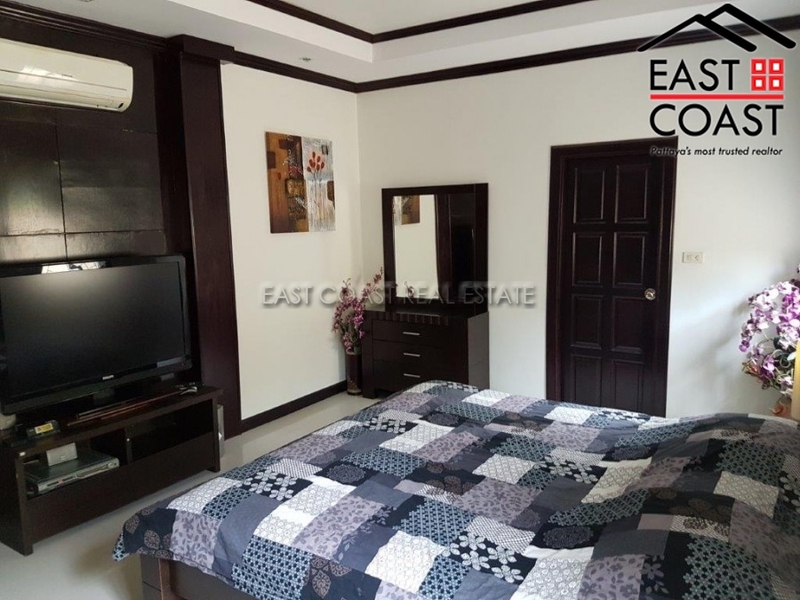 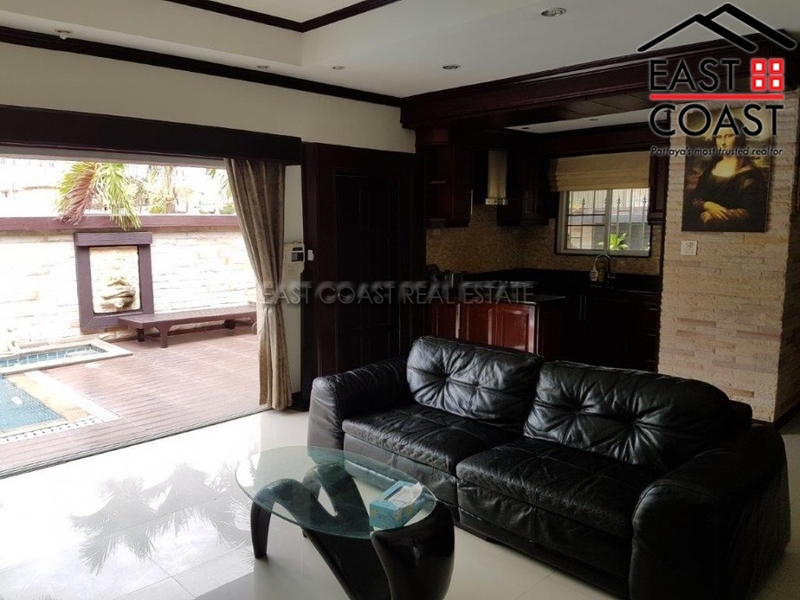 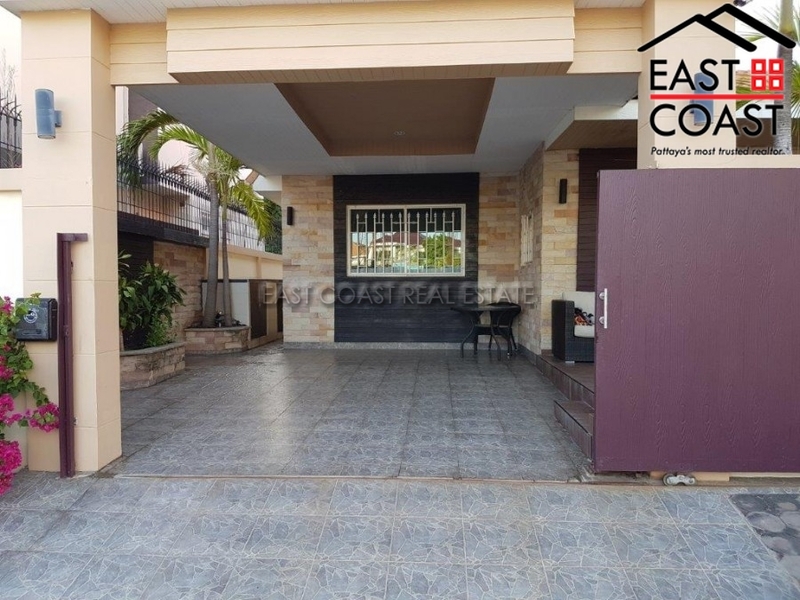 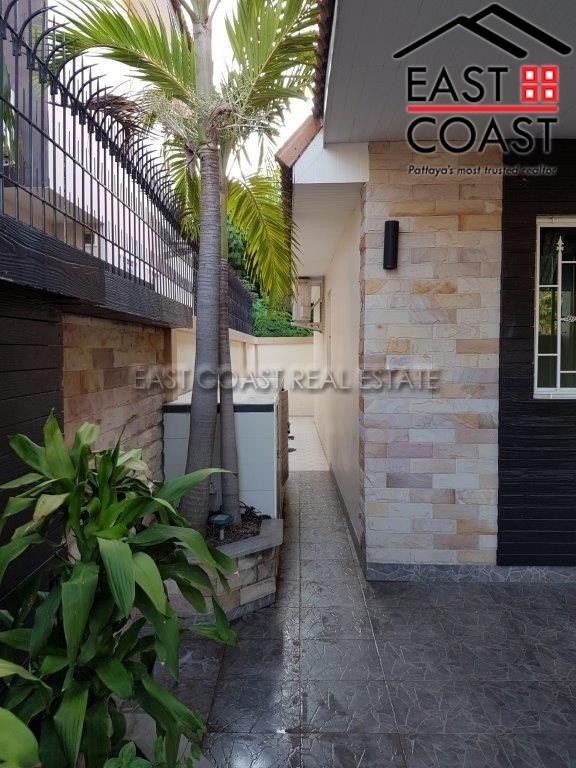 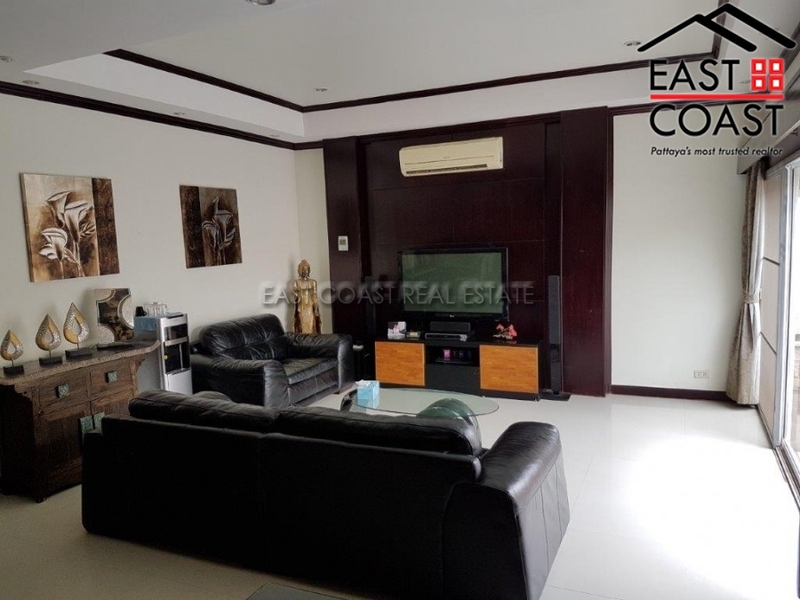 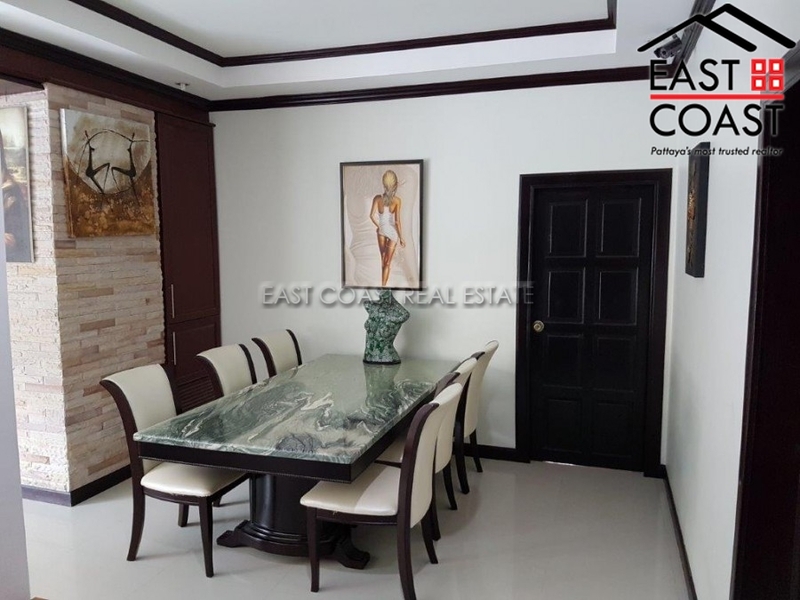 living area of 230 sq.m., on 57 sq.wah plot, located in convenient Pattaya area, very close to all local amenities; restaurants, bars, shops and beaches. 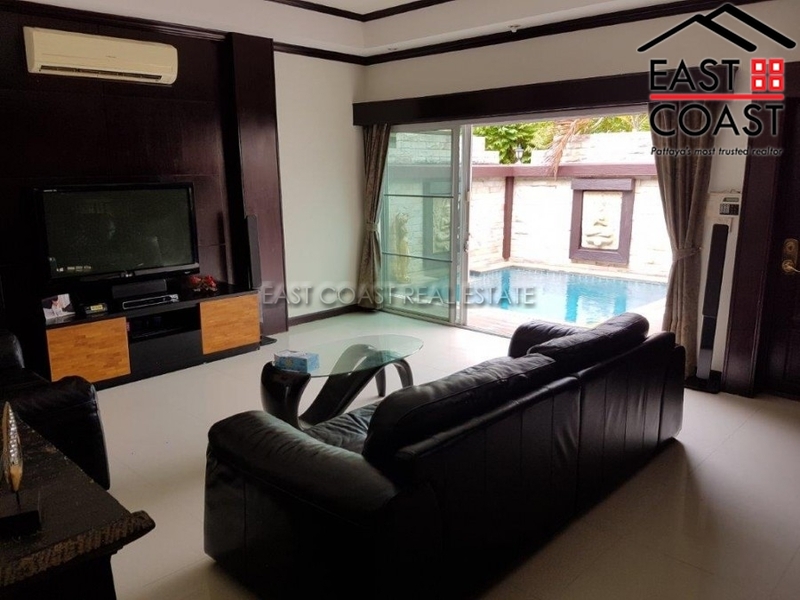 The house has a huge list of features included; built-in European style kitchen, parking lot, electric gate, private swimming pool, communal swimming pool, 4 air-conditionings, safety box, security CCTV cameras, alarm system, oven, microwave, fridge, outside seating area, 3 TVs and washing machine, with the asking price only 5,999,000 THB in Company ownership. 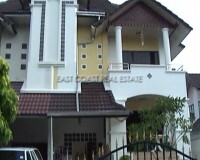 Owner finance possible up to 40% of asking price for 3 years.